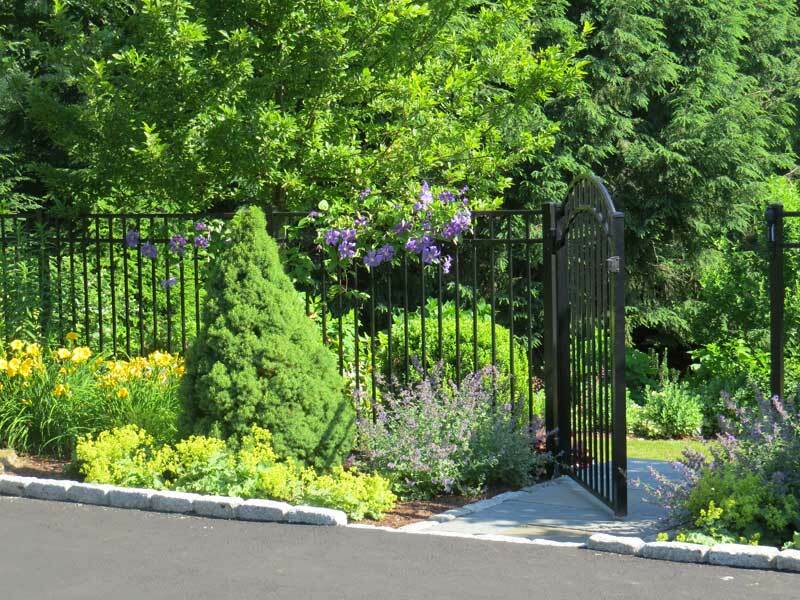 Let Stonebridge Associates help you unlock the hidden potential of your property. 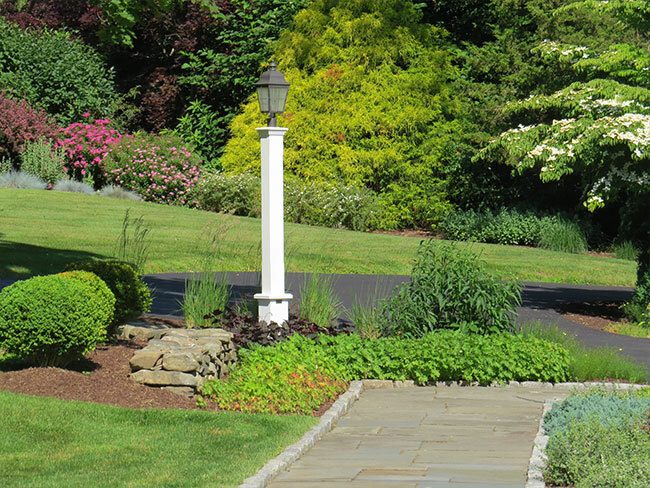 We will look at your property as a whole, and ensure that each new feature blends effortlessly into the existing landscape. 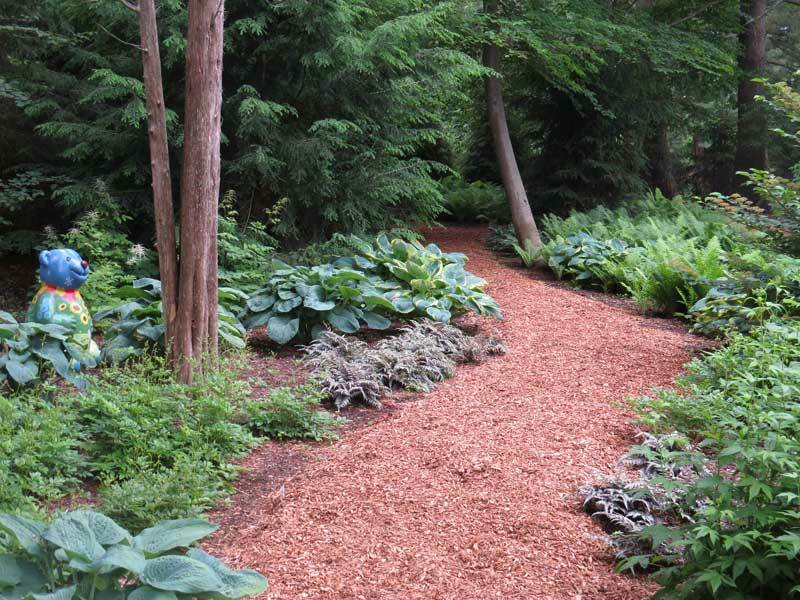 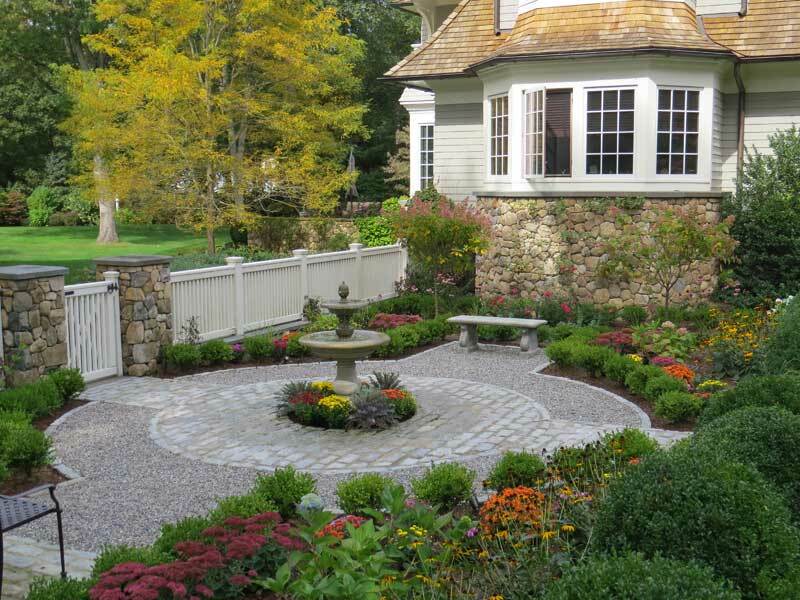 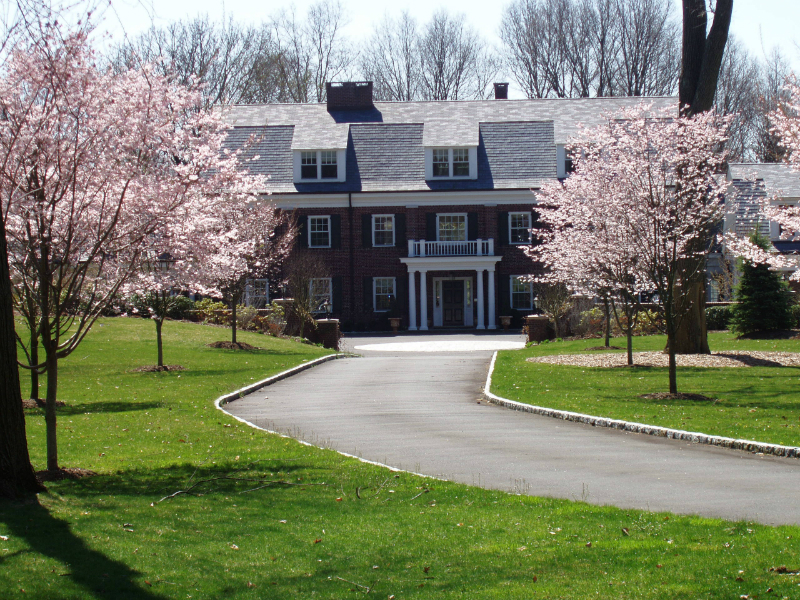 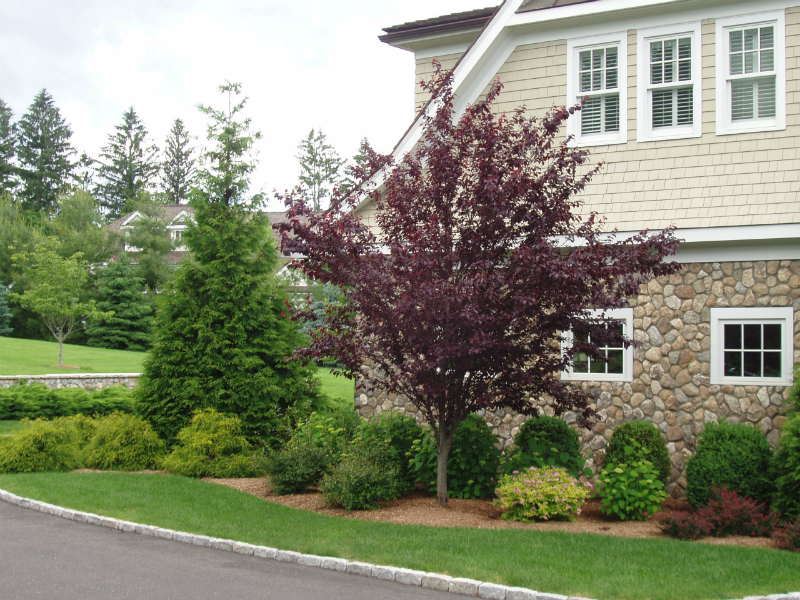 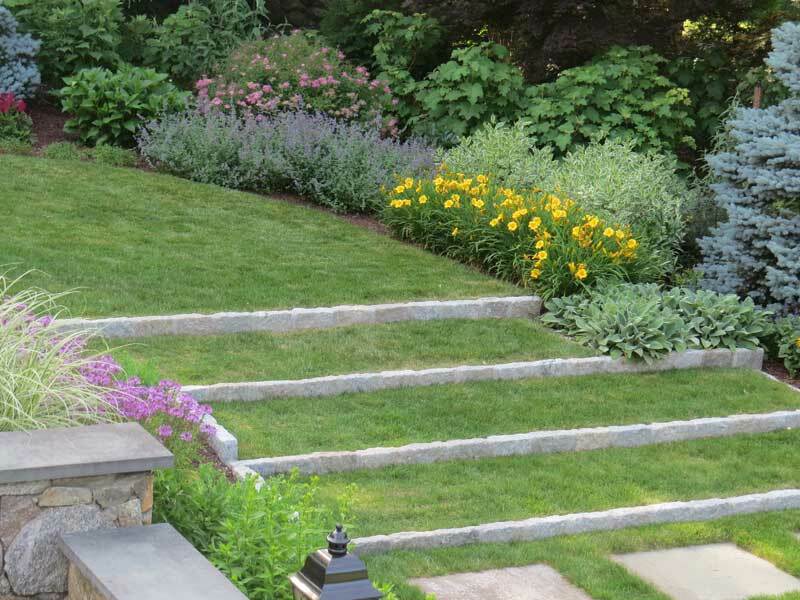 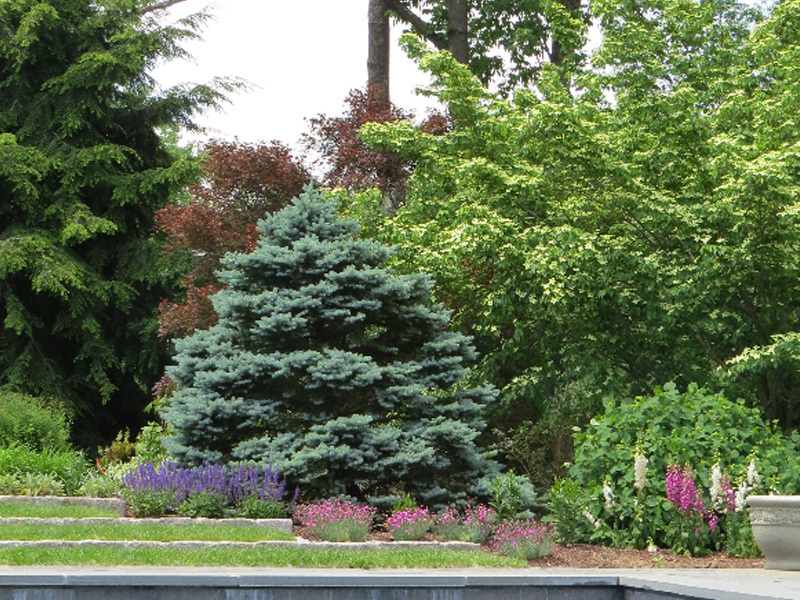 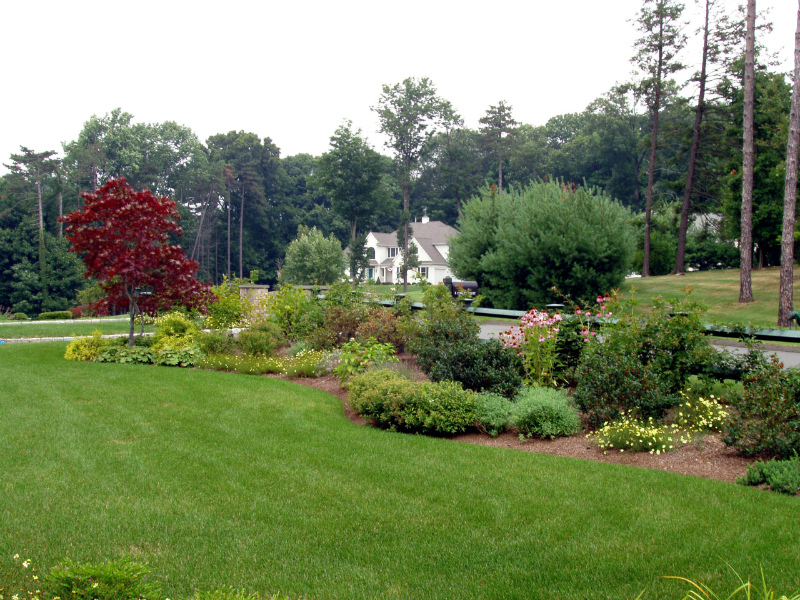 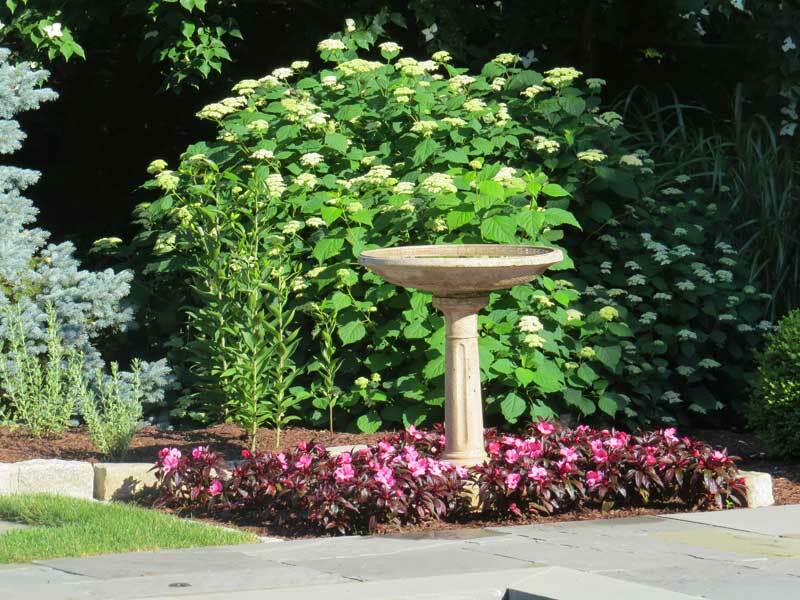 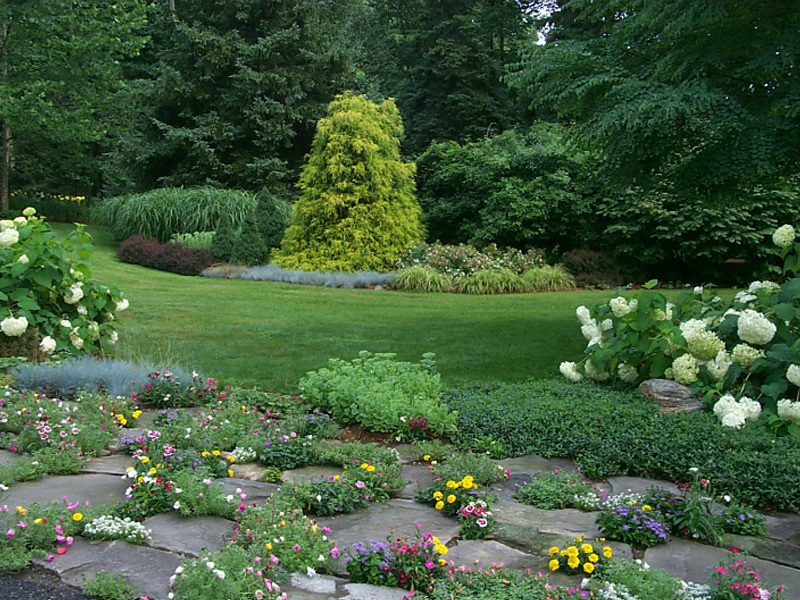 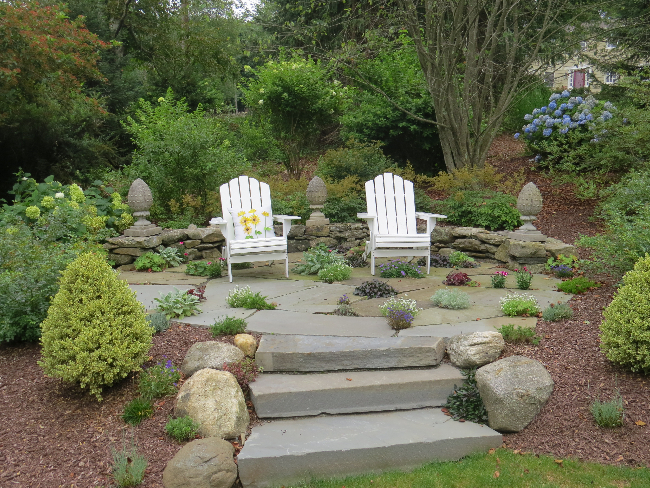 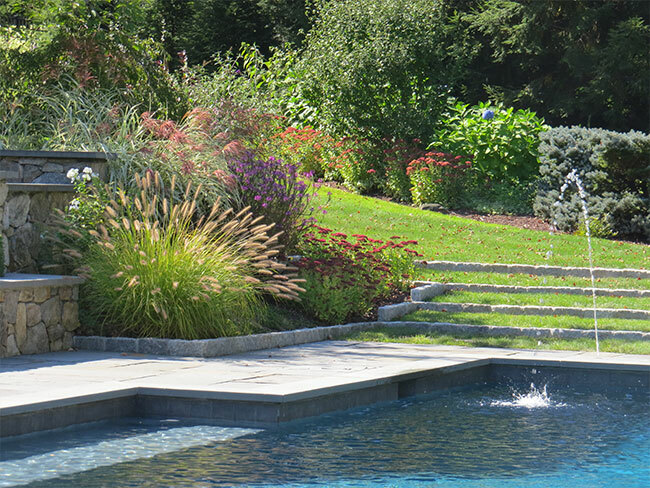 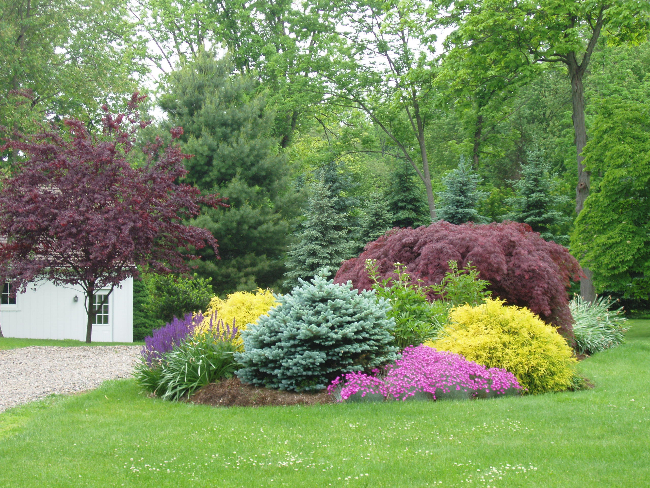 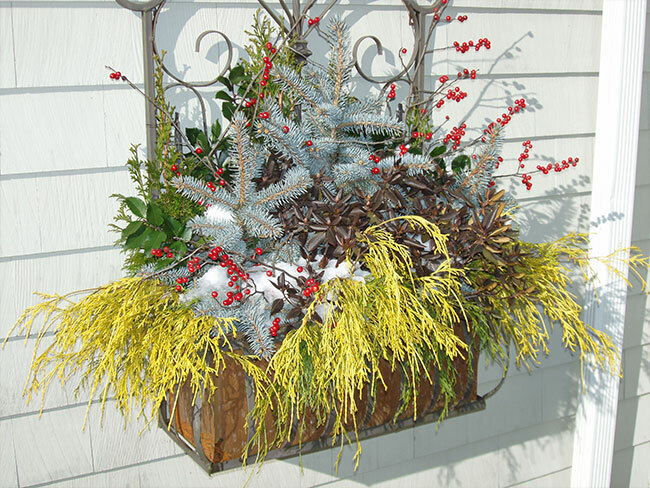 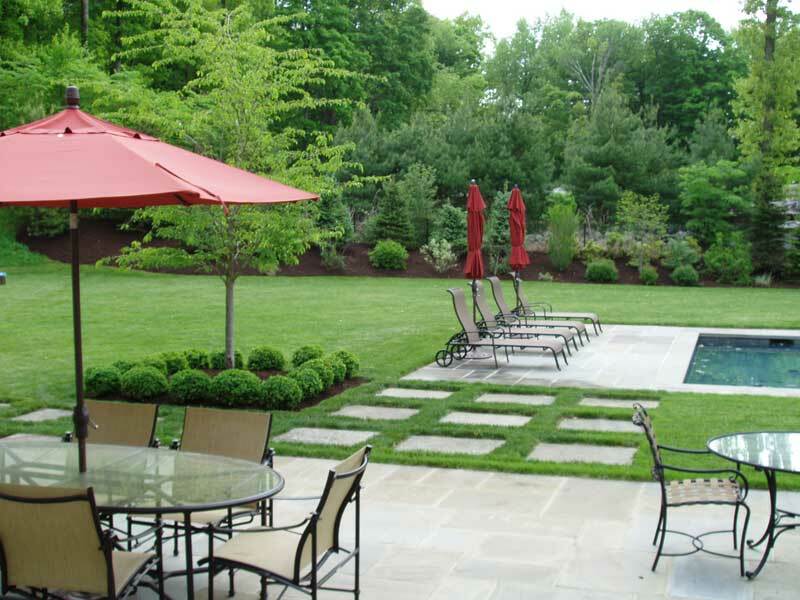 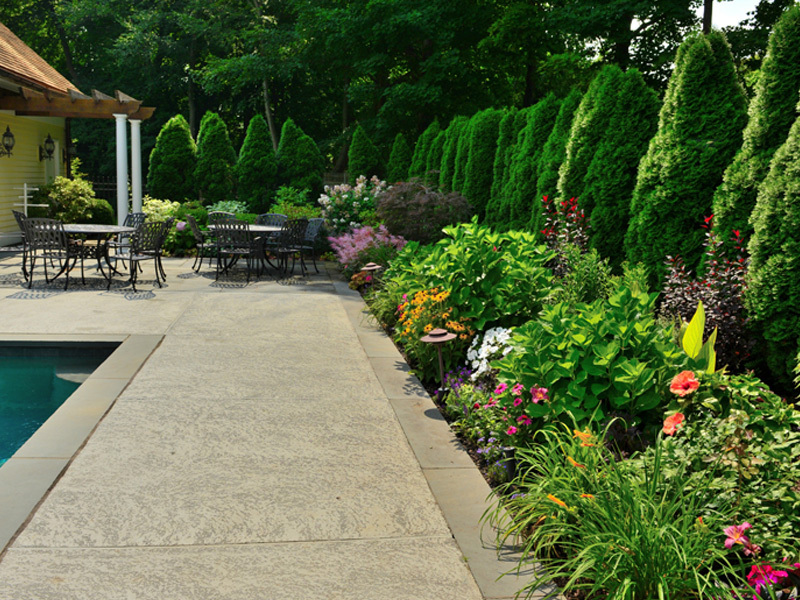 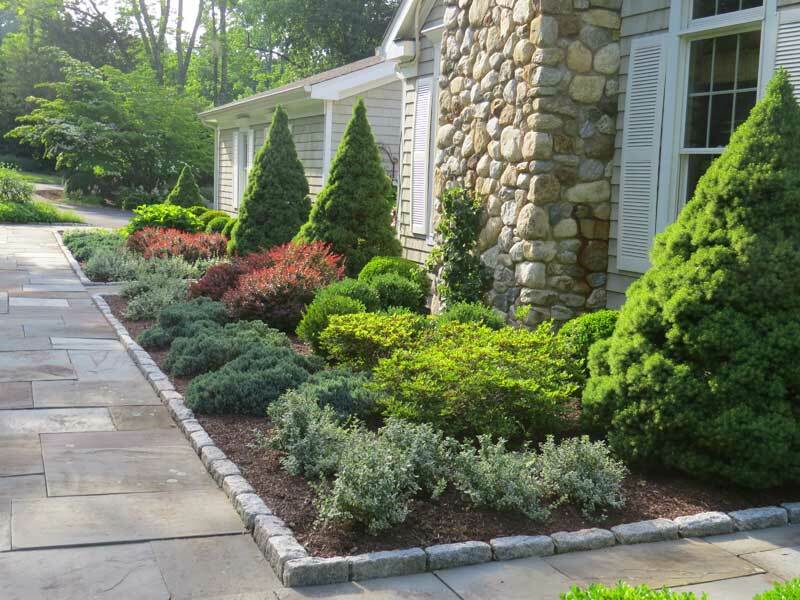 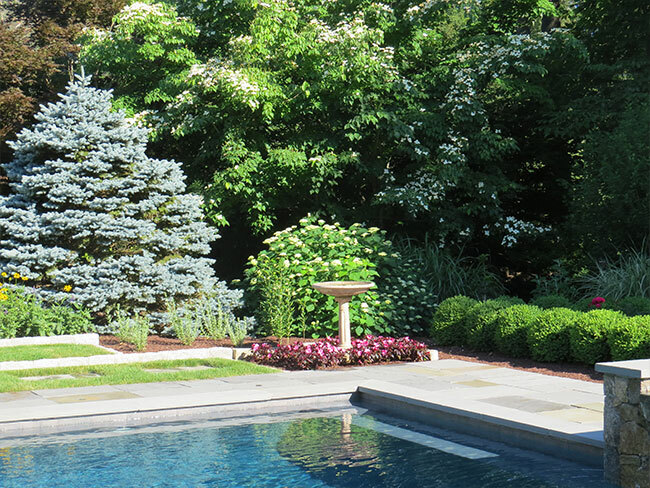 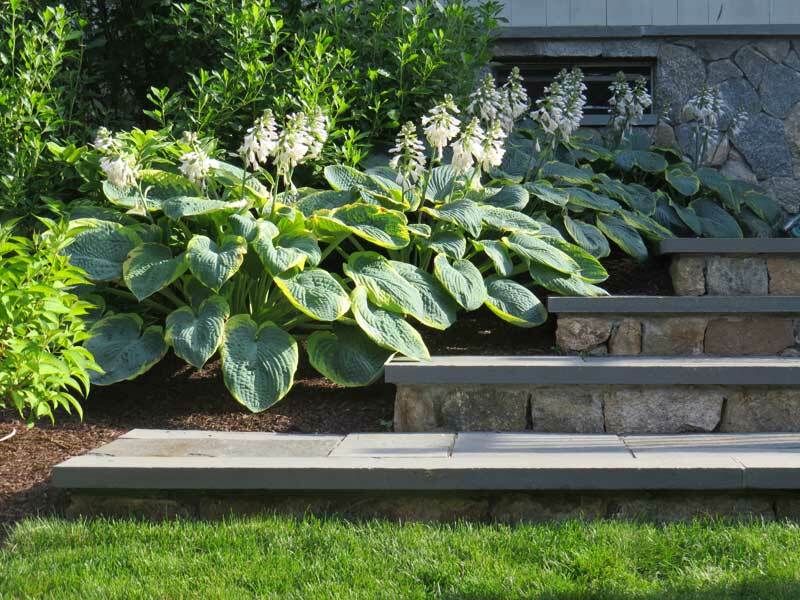 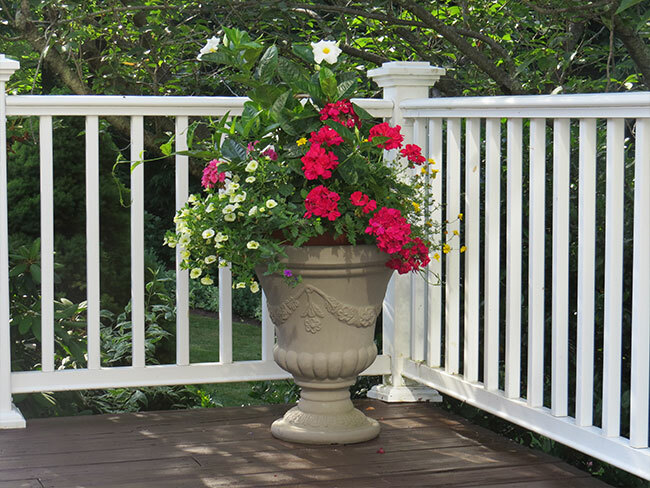 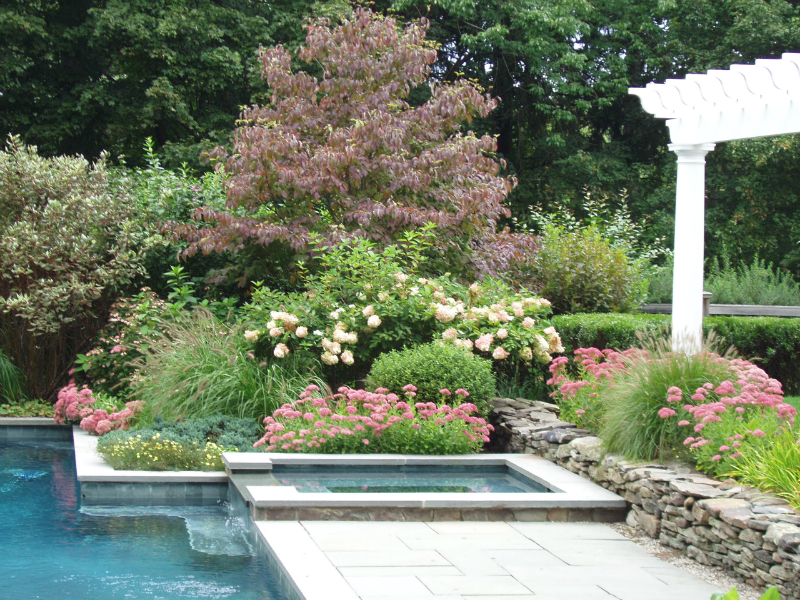 We will create a landscape that adds to the character and beauty of your home, making it uniquely yours.